Zainab is an author, researcher and educator. Among her publications is Wielding the Force: The Science of Social Justice, which explores how emerging science has relevance for spiritual development, social justice and community organizing. Zainab is a frequent contributor to Muskrat Magazine. 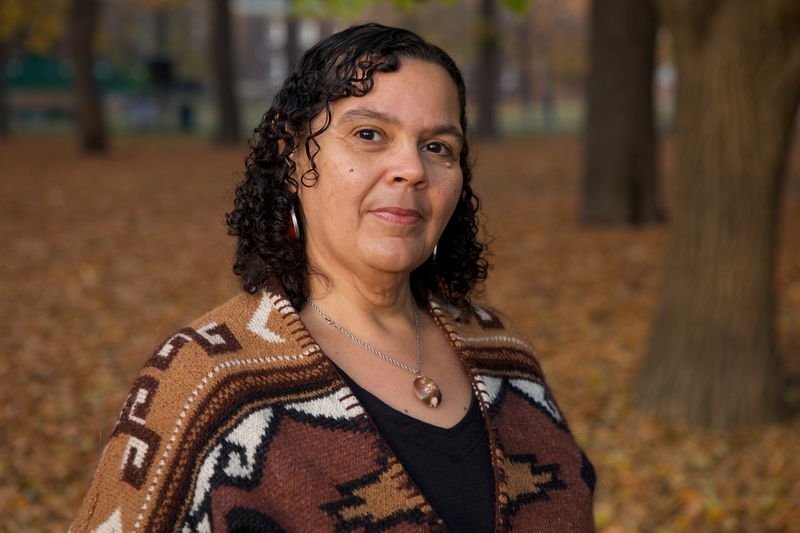 She has also worked for a variety of community organizations in the areas of Aboriginal services, Indigenous knowledge reclamation, women’s services, immigrant settlement and community arts. Zainab will be leading the Self Care Active Workshop. For more information about Zainab’s work: www.swallowsongs.com.